"Maxwell enthralls audiences with straight-ahead jazz, swing, and bebop tunes delivered in her trademark swervy slightly vampy vocals, and backed by a potent rhythm section and sizzling saxophone solos. " 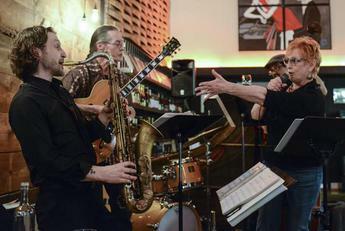 "This is full-throated jazz from a band that knows how to surprise an audience. 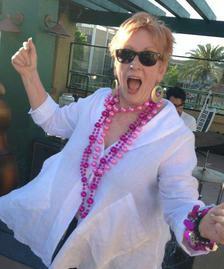 A hip singer and a swinging band. Confident. Vibrant. Lively. Sophisticated and chic, jazz with swagger." 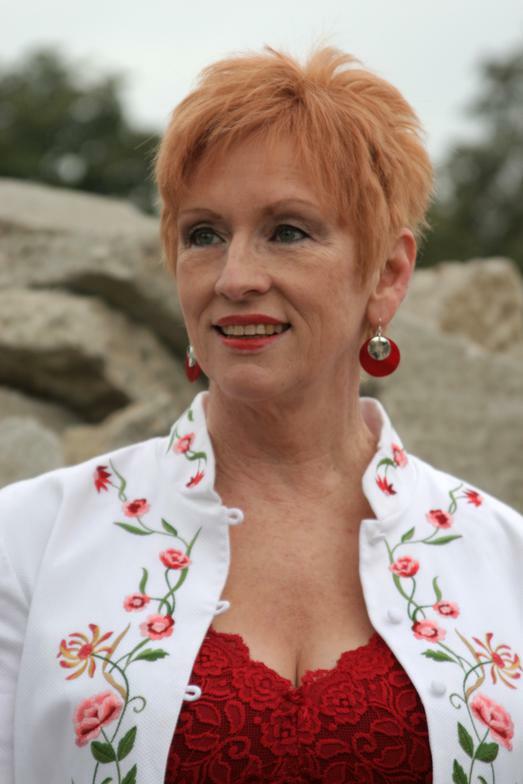 Wendi Maxwell, jazz vocalist, composer and band manager, received her formal music education in classical piano from Sherwood Music Conservatory in Chicago, and has studied with various vocal coaches since. 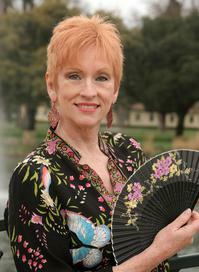 She is currently at work on 12 original compositions that will comprise the group's third full-length CD. She holds primary responsibility for the "sound" of the band, choosing songs and deciding tempo, style and rhythm, and creating arrangements. 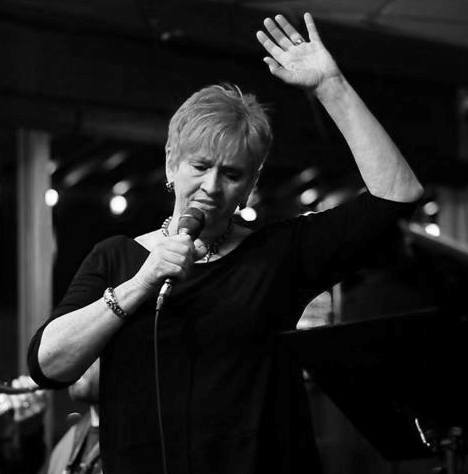 In addition to shows with her own straight-ahead jazz band, Maxwell enjoys occasional outings singing with local blues bands, or singing with musician friends in New Orleans. Ken Cefalo, guitar, attended Cal State Hayward to study teaching and music, but took the more traditional career path once he started a family. It was only when his dad retired and he asked what Dad would have done differently, that he finally realized it was time to quit his job and open his own music store. 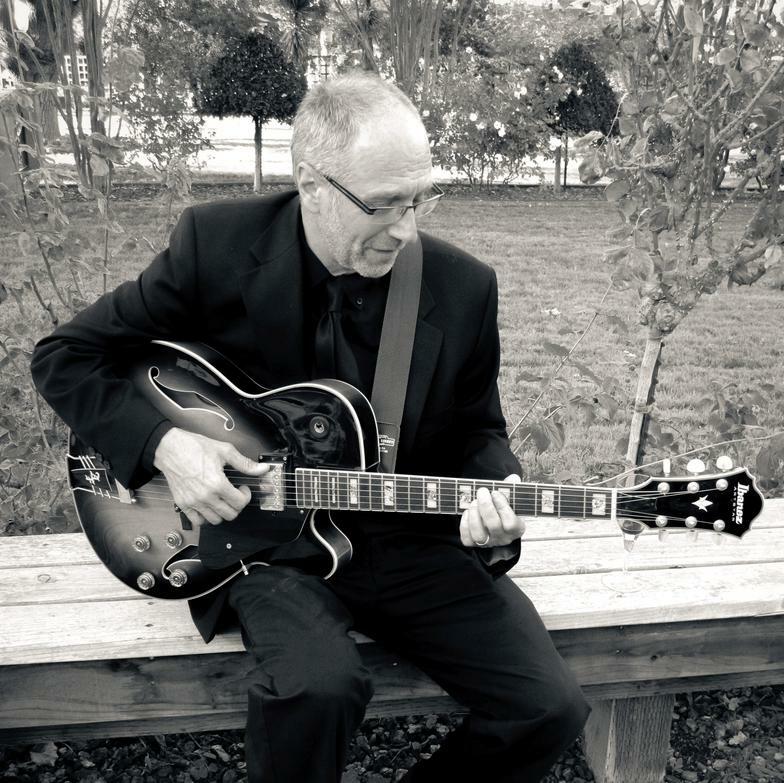 An accomplished performer, playing regularly with Tres Hot Jazz and other local and Bay Area groups, as well as a music promoter, Ken's "Main Street Music" business allows over 400 kids and adults to take music lessons every week. R. Thomas Renner, saxophones, clarinet, and flute. As a Bay area musician, Renner is a One-Man-Woodwind-Carnival. 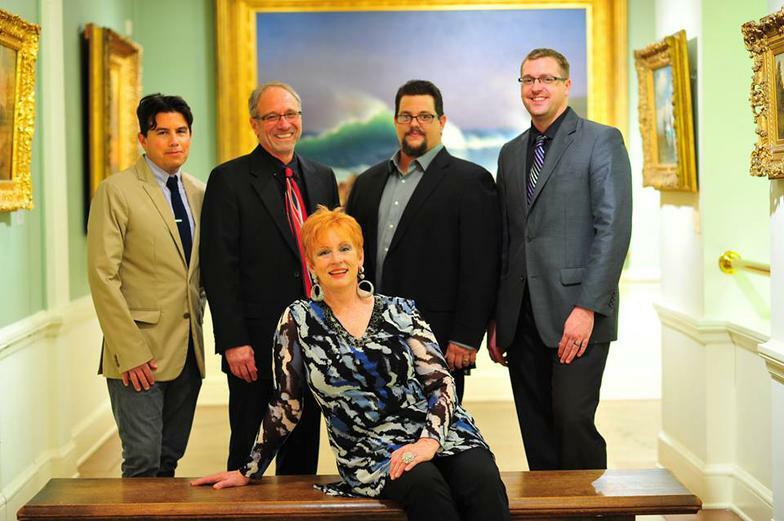 By day he is the Visual and Performing Arts Coordinator and the senior music director for Tracy Unified School District, but by night he enjoys the jazz performance scene from the coast to the central valley. 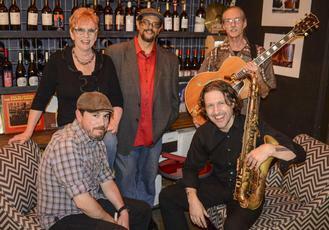 He holds an undergraduate degree in jazz, and currently studies with Dann Zinn of CSU East Bay. His musical experience also includes film-score composition for Hard-Sell Productions in Hollywood and New York. Renner frequently performs with his own Odyssey Trio. 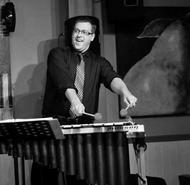 Randy McMillan, vibraphone, has played vibraphone for over ten years and is also an accomplished composer and drummer. A student and protege of renowned vibraphonist Stefan Harris, Randy is already well-known is his own right as both a performer and composer. He is music director of a local area school. 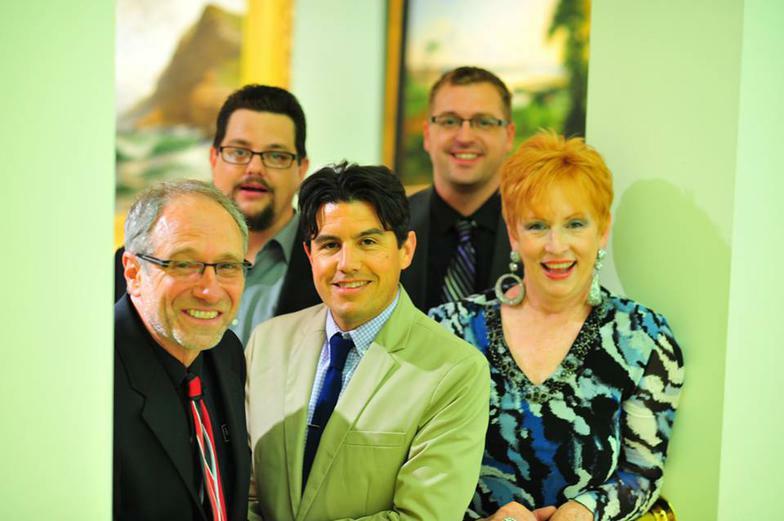 Randy 's own jazz compositions are known and respected througout Northern California. As one of only a few vibraphonists in the area, and an infectiously energetic performer, Randy and his own Barcode Trio are in much demand. 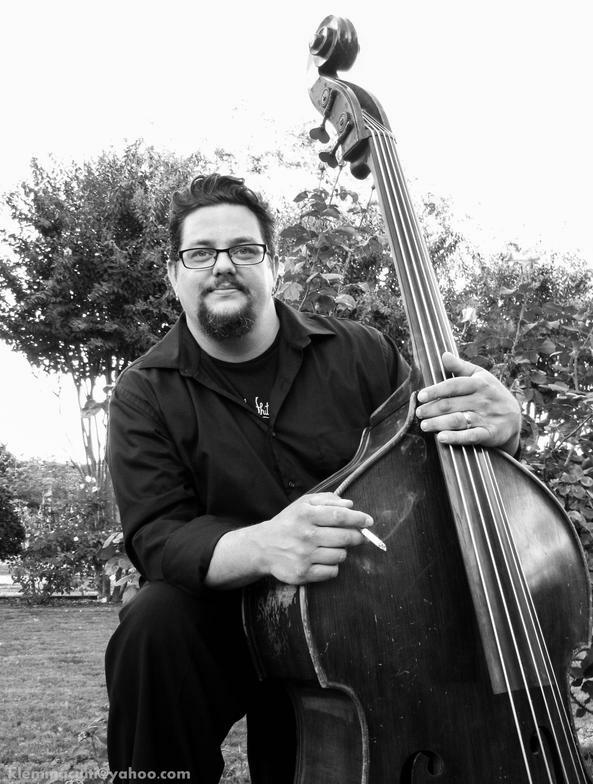 Brian Clark, bass, is a full-time professional musician, with a big muscular bass sound. Brian studied classical music at University of the Pacific, and has currently returned to school to complete a degree in jazz as well. He is in constant demand, frequently working multiple paid gigs on any given weekend. He plays in small jazz combos as well as big bands, teaches at jazz camps and through private lessons, and does occasional studio work. He travels regularly throughout California, and tours nationally with Snap Jackson and the Knock on Wood Players performing original bluegrass. Dax Compise, drums, is another graduate of the UOP Conservatory of Music jazz program. 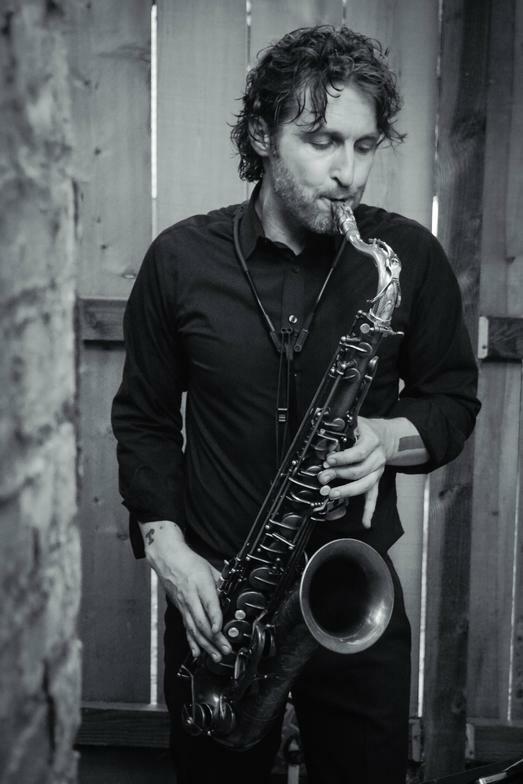 He teaches in the school system, does studio work, and performs with numerous local and regional bands including improvisational jazz composer Russ Hammond, jazz vocalist Dwight Trible, and with the rock and roll band J. Burbank and the Distractions. 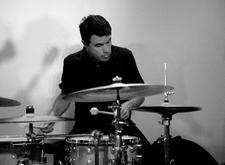 He played for a number of years with vocalist Audrey O'Connell, has a strong background working with jazz vocalists, and is a subtle and nuanced jazz drummer.